It is one of the best Gujarati snacks available. Made with gram and flour and then garnished with coconut, mustard seeds, and curries leaves, this dish is eaten by dipping it in chutney and biting off on chilies. It is basically a vegetable curry which is wholesome and healthy for eating. 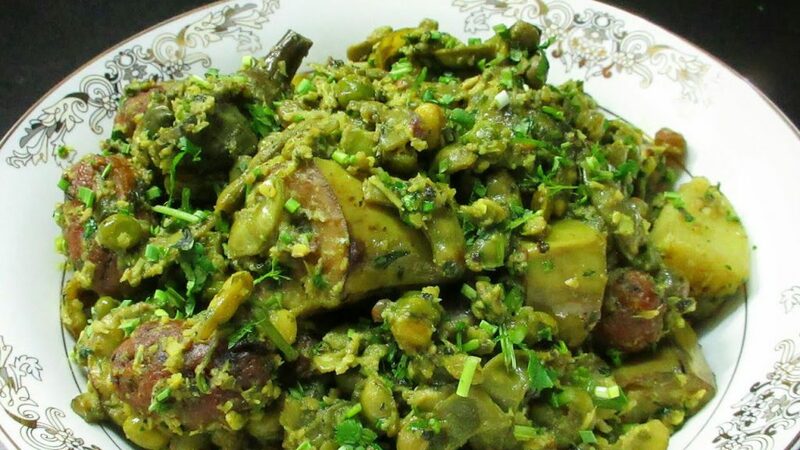 The dish comprises of vegetables grown in winter, like surtipapdi& brinjal, methi and also coconut, banana,and potatoes. The best option for health freaks, Undhiyu is atreat to taste buds. 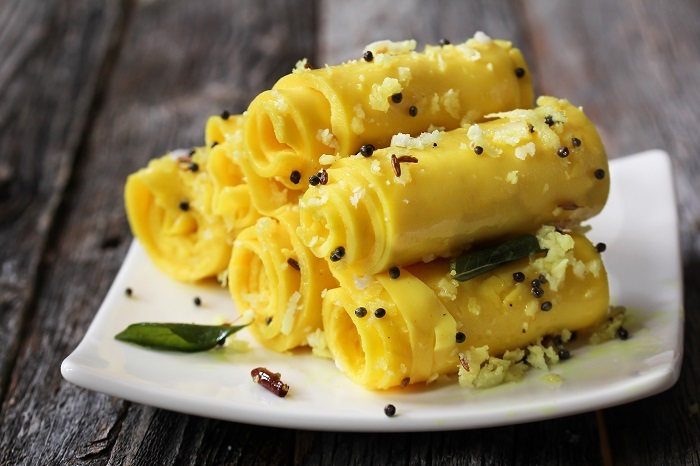 Shrikand is basically a Gujarati dessert that if made from hung curd. It is a simple and soothing dish. 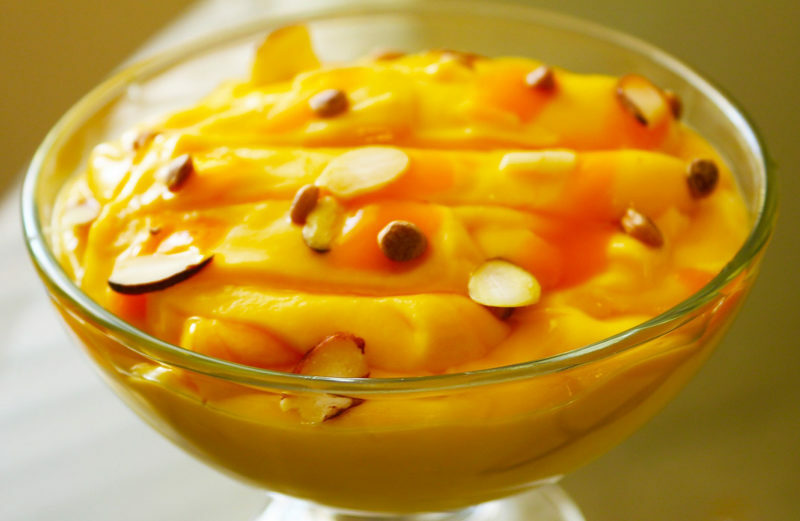 If served with fruits, especially Mango salad, it adds a fresh taste to it with juices of the mango spreading in. It is the staple dish in almost every household and tastes slightly sweeter than other dishes. 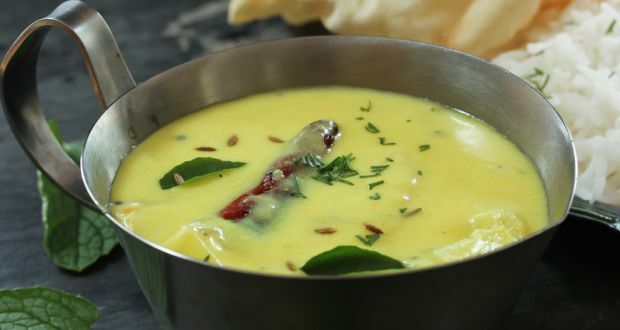 Kadhi happens to anaide to escape theheat, having a cooling effect on the body. If you want to taste the real flavor of Gujarat, then make sure that you taste Kadhi at least once whenever you are visiting Gujarat. Fan of tea snacks? Well, this one is for you. 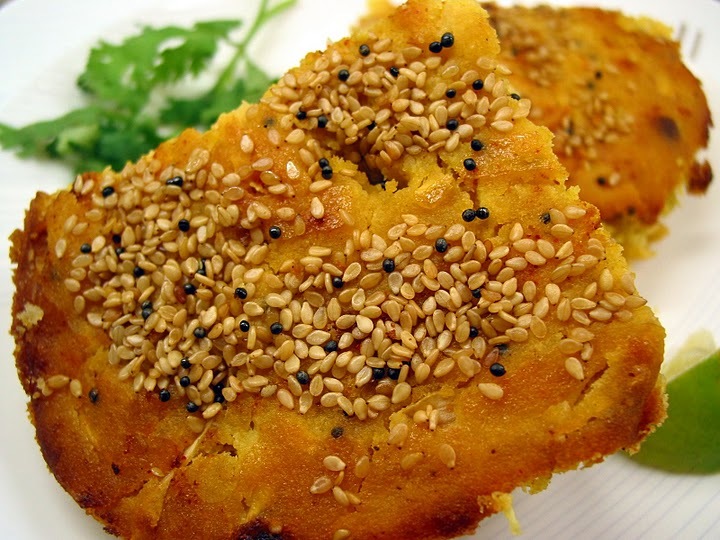 Handvo is a savory tea cake basically that is crispy on the outside and is soft and warm of the inside. It is made with a mixture of aromatic ingredients likes coriander and buttermilk with lentils, rice, flour,and chilies. We are pretty sure your mouth is watering now,isn’t it? Well, next times you visit Gujarat do try out these dishes if you have missed any. And if you are a first timer, then you is in for a treat, gorge on these amazing food and let us know how it ignited your taste buds. Though other states serve Gujarat food and try their best to keep the authentic taste, they can’t beat the actual food of Gujarat served in Gujarat itself.